What sets successful traders apart from those who fail over the long term is their money management skills. Money management can be thought of as the administrative side of trading. The basic aim is to manage risk by limiting market exposure, at any given time, to acceptable levels. This is achieved by managing factors such as the amount of capital risked per trade and the total number of open positions. This ultimately ensures a trader can withstand losses within his or her trading system without “running down” the account. If a trader’s money management isn’t sound, small movements in the market can have dramatic effects on the floating P&L. 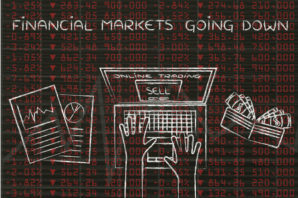 Secondly, the forex market uses fixed-sized trading contracts known as lots. With a smaller account, this makes the choice of trade size even more critical since each unit can represent a relatively large proportion of the account capital. The first principle of money management involves deciding how much of your total capital to expose at any given time. All things being equal, the more of your capital you expose (trade with), the more risk you are taking. If you choose too small a value, your account will be underutilized. Too large a value and you risk a margin call. So what’s the best way to go? 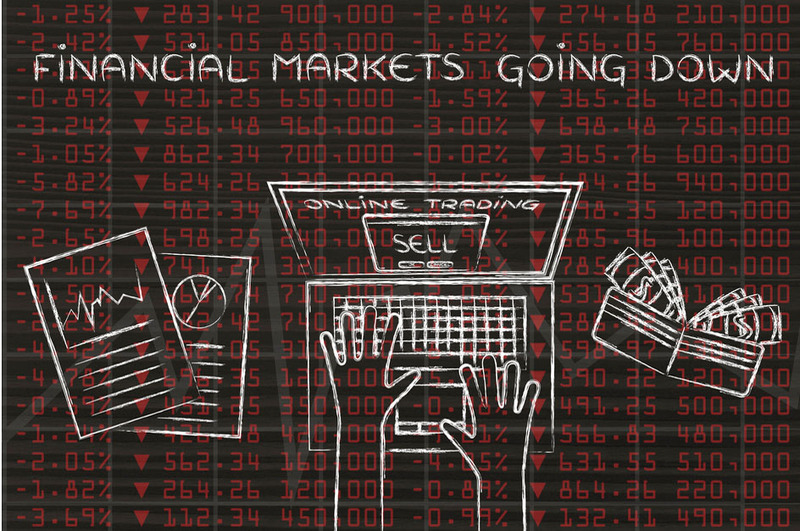 Many traders use formulaic approaches based on ideas such as “fixed ratio” or “fixed fractional” money management. The advantage of using a formulaic approach is that it will tell you precisely how many lots to trade at any given point. In doing so it takes into consideration the account balance, lot size and the maximum loss allowed per trade. As your balance changes through profits or losses, your exposure is increased or reduced in the same proportion. See Figure 1. So let’s say you have a nano account size of $1,000. If your stop loss is 100 pips, and you want to risk no more than 1% per trade that would mean you can trade 10 lots each. And your maximum exposure per trade is $10. If you use 10 lots per trade, that’s 1% of your capital at risk on each open position. See the table below. 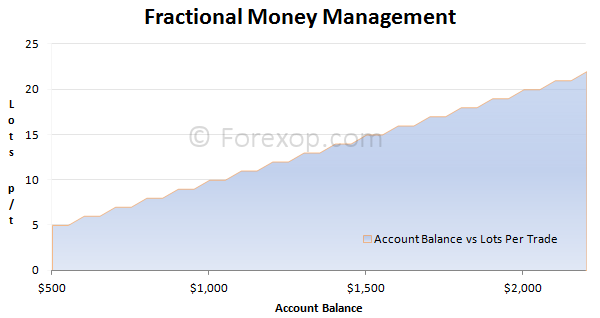 The Excel spreadsheet that can be downloaded below will calculate the sizes and maximum lots using fractional money management. We also have a Metatrader money management indicator that will do the calculations for you “on the fly”. One thing the above doesn’t do is factor for correlation between positions being held. For that you will need to calculate the VAR – or value at risk. When it comes to money management, flexibility is the key. Having an account that’s able to trade in smaller lots has several major advantages. Firstly, you can split trades into smaller sized units and this allows you to manage risk more effectively. It also gives you more leeway to adjust trade sizes in line with accumulated profit/loss as the account balance changes. Secondly it allows you to stagger your entry and exit points. This means you reduce the risk of being taken out in one sweep by a sudden increase in spreads or volatility. 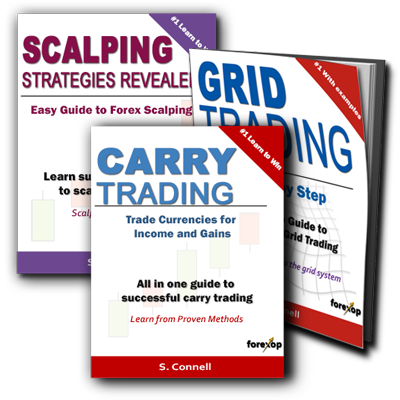 Several trading strategies such as Martingale and grid trading use this approach. You can see by checking the spreadsheet that with a balance of $1,000 you shouldn’t risk more than 1 micro lot per trade. If you have a balance of $100 then you’d really need to use a nano account in order to keep within advisable risk limits. Once you’ve decided how much to risk per trade, the next question is “how many open lots (positions) to allow at any given time?”. Currency pairs tend to move in unison with one another more than other asset types such as stocks. That is, they’re strongly correlated either directly or indirectly. If you’re trading the majors, all of your positions are likely to be correlated with one another – at least to some extent. It’s important to check both the historical and current correlations between the pairs you are trading. If you use Metatrader you can use our free hedging indicator to do this for you. This correlation needs to be factored in when deciding your overall account exposure. If you allow too many open lots on correlated pairs, you can find your account balance is adversely affected by the movements of just one or two of them. Just because a system has a higher payoff verses loss, doesn’t necessarily make it a good system. The second aspect of money management is the concept of risk vs. reward. On an individual trade, the risk is the potential loss in the transaction. The reward is the potential gain. However, this is only part of the story. The other side of this is the outcome – that is the odds of winning verses losing. For example, a trader may be willing to risk a greater loss, if the probability of that loss occurring is small. Likewise, a trader may be willing to accept a smaller reward, if the odds of winning are in his favor. In spite of what many people think, having a reward value that’s less than the risk is not necessarily a bad strategy. Likewise, just because a system has a higher payoff verses loss, doesn’t necessarily make it a good system. If it were so simple to load the odds in your favor by adjusting risk:reward then wouldn’t trading be a simple task? Unfortunately things are never that easy. There are several factors that need to be considered. Firstly, suppose you have a much lower risk verses reward. That is you set your trades with a stop loss that’s much smaller than your take profit amount. Suppose you use a 10 pip stop verses a 100 pip take profit. If you believe the markets are efficient, then this implies that all information is reflected in the existing price. We shouldn’t be able to beat the market consistently. The outcome of any trade would then be at best 50:50. this ignore any carry opportunity and trading costs. In other words, the risk-reward ratio is exactly the inverse of the odds of winning verses losing. For example, if your risk-reward is 3:1, then your odds of winning must be 1:3. EMH just talks above averages. This doesn’t mean the outcome of every trade is zero, and it doesn’t mean there aren’t long term winning and losing runs in the markets. Statistical outliers do exist; ask Warren Buffet or George Soros. On the other side of EMH there's the Fractal Markets Hypothesis. In this case, statistically speaking fewer of your trades will end in profit. This will give you a lower overall trade win ratio. However, when you win, the payoff will be significant compared to the smaller losses. Now on the other hand, suppose you do it the other way around. You set wide stop losses at 100 pips, and a small take profit of just 10 pips. In this case, you’d expect to have a much higher win ratio. When you use this type of setup, while the losses may be fewer, any individual loss may be unmanageable within the account. In a nutshell, there is no right “risk-reward” ratio. The level you use will depend on your strategy and your trading objectives. Keep in mind that high risk strategies demand constantly high trade win-ratios. And that is difficult to guarantee in the long run. If your loss per trade is too high, you may discover that a relatively short sequence of losing trades is enough to create a margin call. In forex, “unlikely events” tend to happen much more often than people realize. Traders who follow good money management are wise to this and are prepared; those who don’t rarely last very long. Most of these risks and reasons for failure can be avoided by sticking to some tried and tested rules. Looking for a good business terms with you. Great article on money management. Could you help me out with some points from the article? Still a new trader here, sorry bout that. Ill be starting a live account with $1000 to see how it goes before funding it. So this will really help me out. Max risk on account – Could share what does max risk on account means? Thank you for very helpful article. I appreciate this article. The proposed idea is sound & backed by logic. Thank you for sharing your experience Steve! i don’t understand why is the file .exe, if it is a excel file it should be .xls right? Update: The sheets are now all in native Excel format and are also “macro free” so there should be no issue with it. If you have any difficulty please contact support. Thank you for this article. Forex is all about making more profits than losses in the long run. Its very hard and actually almost impossible to always make profits without ever making losses. That’s where the aspect of money management becomes key. It would be unwise to invest all of your capital in one trade because if the trend went against your prediction you would lose all your capital. Having your money invested in several trades would be safer.